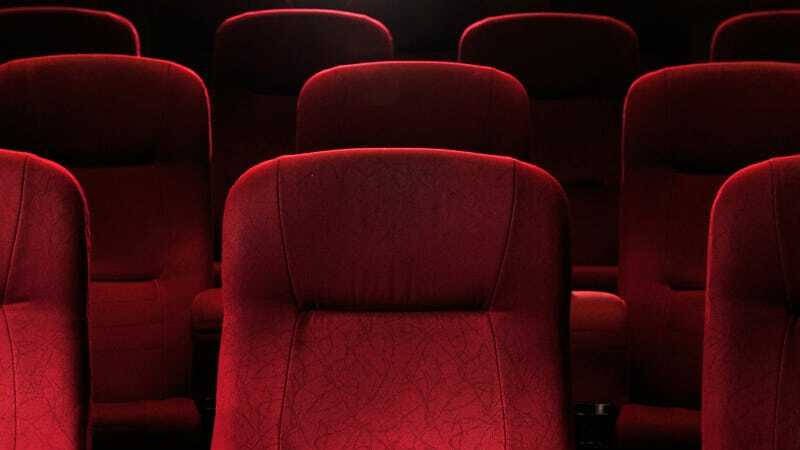 A man in the United Kingdom died last week after a bizarre accident with a movie theater seat, with his heart stopping after he got his head stuck under the chair’s automatically closing footrest. According to The Guardian, 24-year-old Ateef Rafiq was looking under his chair at a Vue International theater in order to retrieve a dropped object, when the electronic footrest began closing on his head. Rafiq, who was only freed after bystanders managed to physically break off the footrest, suffered cardiac arrest; although emergency workers got his heart started again, he ultimately died a week later. The Birmingham Safety Council has reportedly begun an investigation into the theater’s operation and maintenance routines, as one might hope.